York Maze is located in York, England. 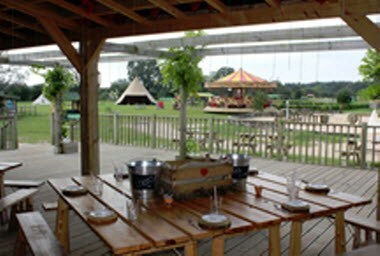 It is an award winning, seasonal attraction that will give your whole family an amazing day out. Set in the beautiful Yorkshire countryside, yet only 10 minutes from the center of York, it’s a great day out you don’t want to miss! 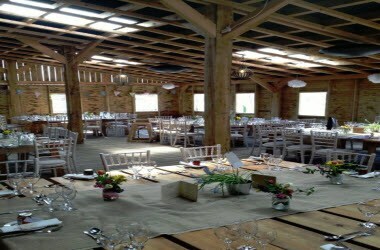 It is an ideal venue for holding weddings and receptions. It is located in the open countryside on the way to Elvington on the south side of York. 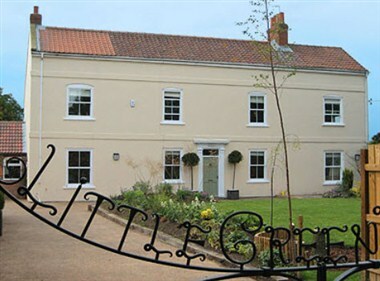 Although we are in the countryside and is only 3 miles from York city centre. 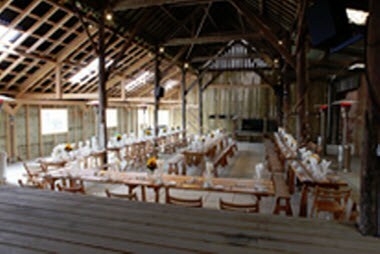 The barns are licenced for marriage and can seat up to 200 people for the ceremony. 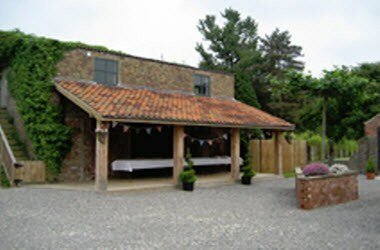 It can seat up to 160 under the terrace barn for dining and many more for the evening function if you wish!